* Open until 10pm on Friday and Saturday, and until 10pm each night from June 1st through August 5th. Click on the appropriate icon below to download a copy of our Mini Curl Ice Cream Truck catering menu as well as information on how to have the truck at your event! If you already have a date in mind, feel free to download and complete the fillable contract form by selecting the appropriate icon below. 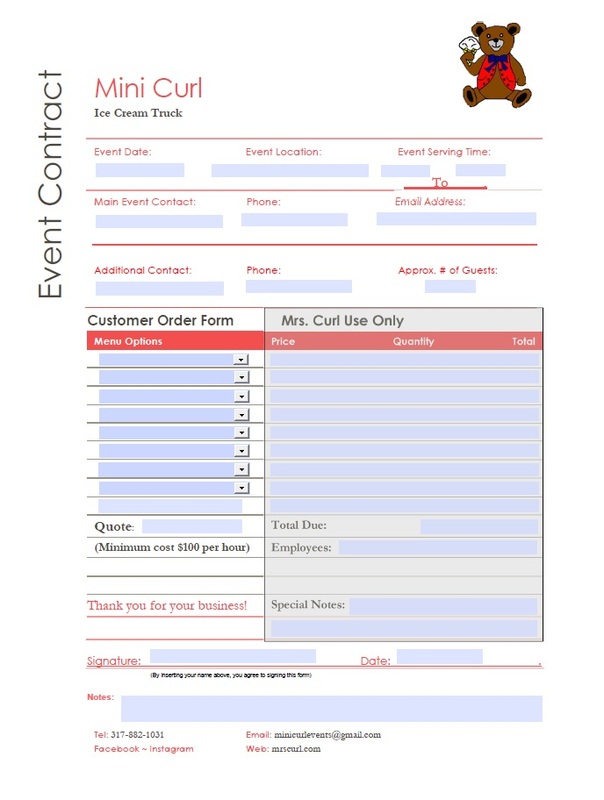 Please return your completed form via e-mail to minicurlevents@gmail.com to obtain a quote. If you do not have Adobe Reader on your computer, you can download it free from HERE. We will do our very best to accomodate your date(s), however, due to high demand, this may or may not be possible. 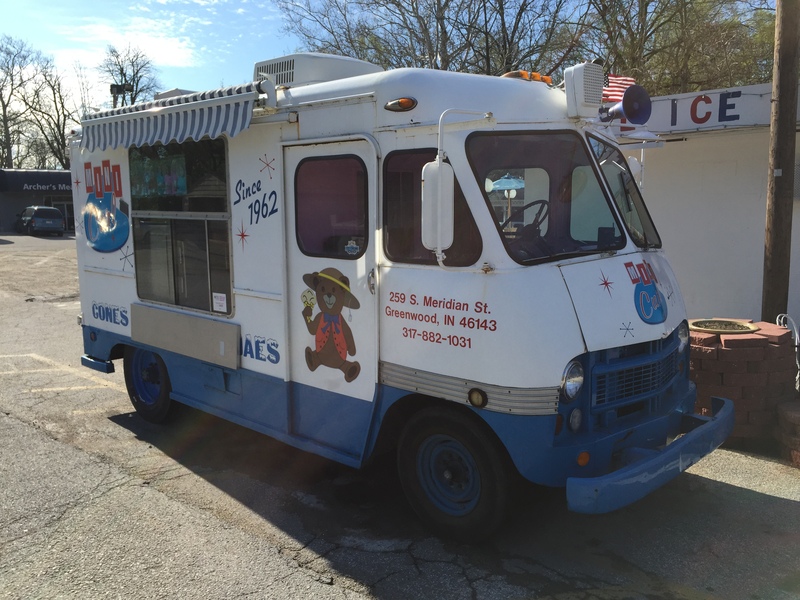 The truck operates within a 10 mile radius of the restaurant in Greenwood from April through October.